Disney Channel Releases Official Trailer For ‘Teen Beach Movie 2′ – WATCH HERE! No official date has been set for the movie’s premiere. 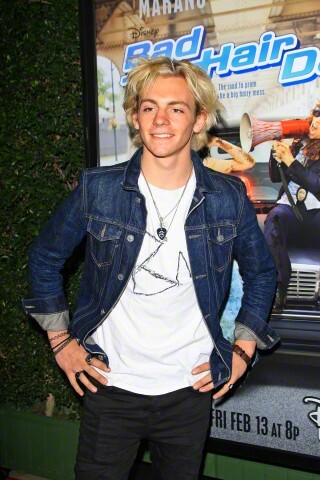 However, be sure to check out new official trailer for Teen Beach Movie 2 by watching it in the video below! Don’t Miss The Premiere Of Disney Channel’s New Original Movie ‘Bad Hair Day’ Tonight! With sneak peek after sneak peek released, tonight is the night to make some popcorn and tune to Disney Channel at 8 PM ET/PT to catch the premiere of Bad Hair Day! Laura Marano And Leigh-Allyn Baker Talk ‘Bad Hair Day’ Friendship With Disney Playlist! In just one day, Disney Channel will be premiering its new original movie, Bad Hair Day, starring Laura Marano and Leigh-Allyn Baker. Today (February 12), Disney released their latest featurette of Laura and Leigh-Allyn talking about friendship in the film. Be sure to check out what they had to say and catch some sneak peek clips from the upcoming movie by watching the video below! Tune to Disney Channel tomorrow night (February 13) at 8 PM ET/PT to catch the premiere! 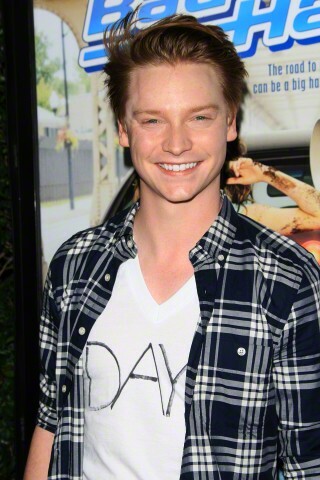 PHOTOS: Cast Of ‘Austin & Ally’ Attend ‘Bad Hair Day’ Screening! 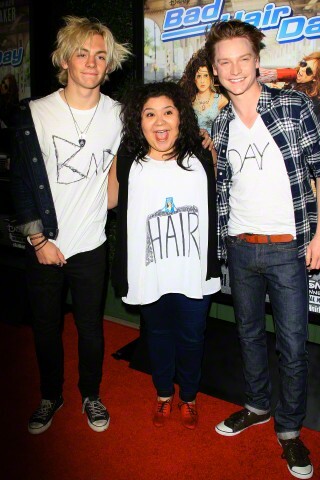 The cast of Disney Channel’s Austin & Ally – Calum Worthy, Raini Rodriguez and Ross Lynch – supported their fellow cast mate at the screening of Disney Channel’s new original Bad Hair Day starring Laura Marano. 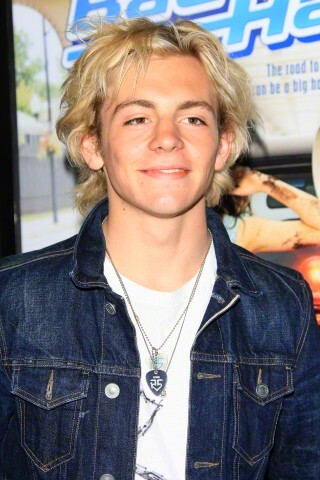 The screening was held Tuesday (February 10) at the Walt Disney Studios in Burbank, California. 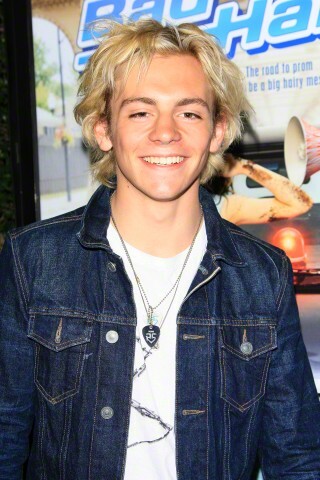 Be sure to check out more pics of Ross, Calum and Raini from the screening event in the gallery below! 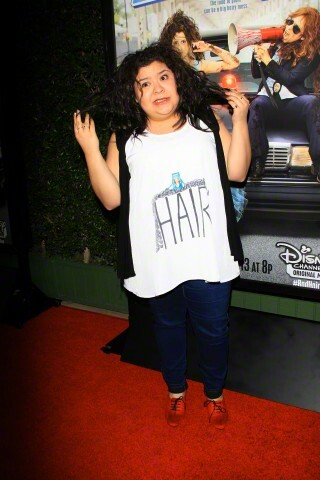 Bad Hair Day premieres this Friday (February 13) on Disney Channel! PHOTOS: Laura Marano IS Fabulous On Red Carpet At Disney’s ‘Bad Hair Day’ Screening! Disney Channel star Laura Marano looks fabulous on the red carpet during the screening of Disney Channel’s new original movie Bad Hair Day which stars Laura! 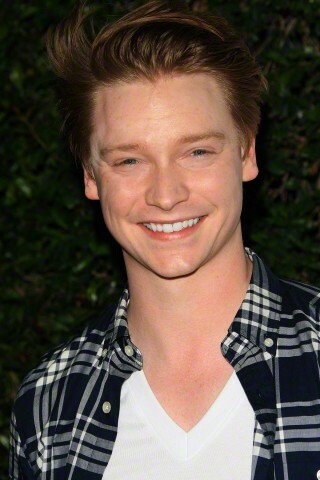 The screening event was held Tuesday (February 10) at the Walt Disney Studios in Burbank, California. 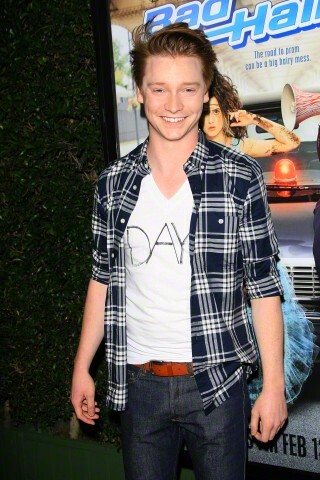 Be sure to check out more pics of Laura at the screening in the gallery below! 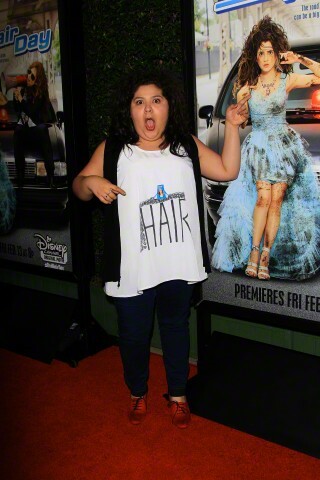 Tune to Disney Channel on Friday, February 13 to catch the premiere of Bad Hair Day! Sabrina Carpenter Is Cute At ‘Bad Hair Day’ Premiere – See The Pics Here! Disney Channel star from Disney’s Girl Meets World, Sabrina Carpenter, attended the premiere of Disney Channel’s new and upcoming original movie Bad Hair Day. 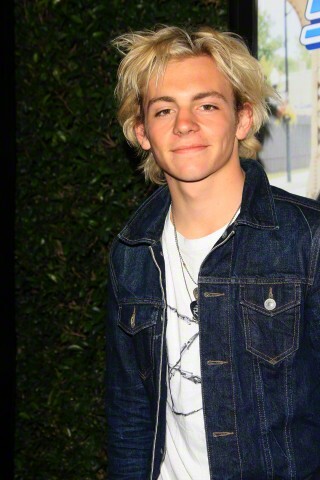 The premiere event was held on Tuesday (February 10) at the Walt Disney Studios in Burbank, California. Be sure to check out more pics of Sabrina on the red carpet in the gallery below! Leigh-Allyn Baker & Laura Marano Taking Over Radio Disney Twitter On FRIDAY! Be ready to socialize on Twitter this Friday, February 13th! Laura Marano and Leigh-Allyn Baker, stars of Disney Channel’s new original movie, Bad Hair Day, will be taking over Radio Disney’s Twitter that day! You can ask them any question you have by using #BadHairDay! 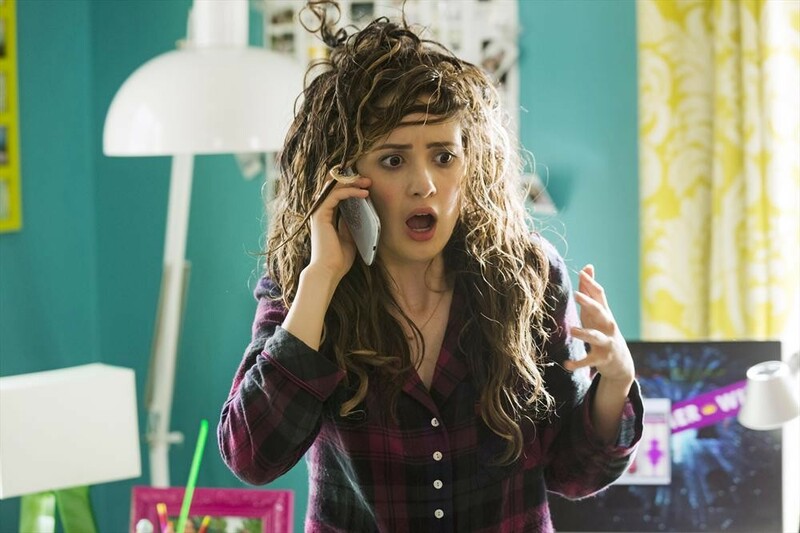 The Cast Of Disney’s New DCOM ‘Bad Hair Day’ Will Be Live Tweeting During Premiere! Be sure to send your questions to Laura or Leigh-Allyn by using the hashtag #BadHairDay! Laura Marano Sings “For The Ride” For ‘Bad Hair Day’ Theme Song! – Take A Listen Here! In just a little over a week on February 13, we will get to see Laura Marano star in Disney Channel’s new original movie Bad Hair Day. With countless teasers and sneak peeks of the upcoming film stuck in our heads, Disney is giving us yet another special treat before the premiere – the theme song! The theme song, called “For The Ride,” is performed and sung by Laura Marano herself. Be sure to take a listen to it in the video below and let us know what you think by commenting! Disney Releases New Exclusive Clip From ‘Bad Hair Day’ – Watch It Here! 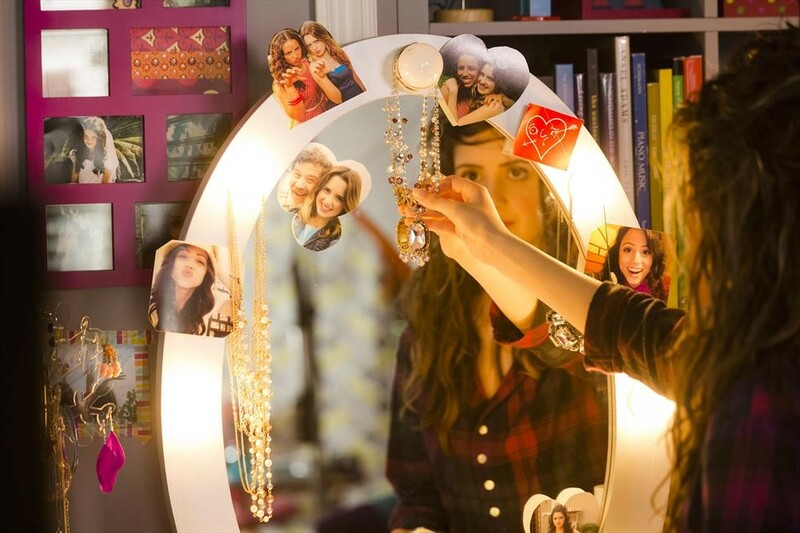 In just over a week, we will be able to see Laura Marano go through her struggle of a bad hair day in Disney Channel’s new original movie Bad Hair Day. To keep us still patiently waiting for the premiere, Disney has released a new exclusive from the upcoming movie. Be sure to check it out by watching the video below and tune to Disney Channel on Friday, February 13 for the premiere of Bad Hair Day!